Duration : 24 min. per ep. 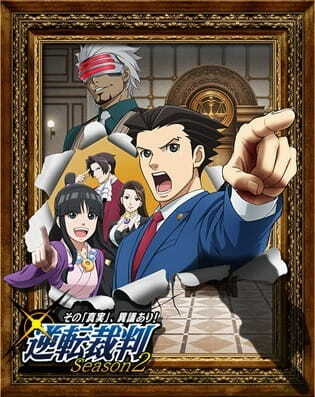 Second season of Ace Attorney.